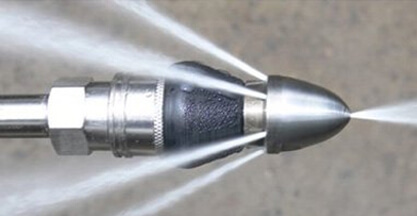 Most of the time, our advanced equipment lets us fix blocked drains remotely. However, in some cases, our technicians will need to get up close and personal with your pipes in order to carry out more in-depth repairs. Occasionally, they may even need to fit a new pipe access installation or manhole to replace a broken one. These are complicated tasks, but luckily, our expert drainage technicians are always up to the task. When you call Clark Drainage, you can rest assured that we will solve even the most intricate issues in next to no time- all at a price to suit your budget. If your drainage system is damaged beyond repair, then the broken pipes will need to be carefully removed and replaced with new pipework. Depending on how serious the issue is, this may also require new manhole covers and rodding eye points as well. If our drainage technicians come across any pipework that simply can’t be fixed, then we can easily locate the defect, excavate onto the pipework and start to cut away sections that are damaged. By bonding the new pipes onto the existing system, we can get the job done fast- and save you money while we’re at it! 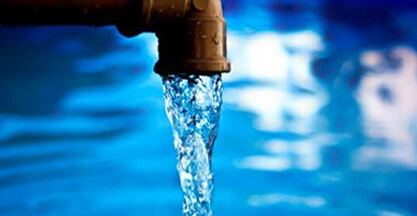 n many properties, both residential and commercial, it can be difficult to access drainage systems to carry out repairs. However, if an issue arises within your drainage system, it’s vital that our technicians can reach key areas to quickly and effectively deal with the problem at hand. Adding rodding access to exposed pipework- such as stack pipes- will make it easier for us to clear and remove any blockages that could occur there. They also provide a suitable place for drainage maintenance and surveys to be carried out, so it’s extremely useful to have this rodding access within your drainage system. If no access points can be found, then any faults, repairs, or blockages may require a section of pipework to be removed. 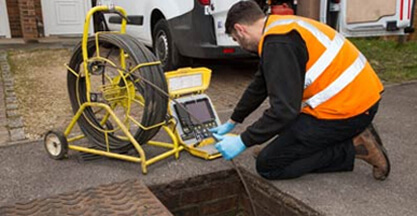 If our drainage technicians can’t find the source of a problem, then their first course of action will be to send down a CCTV drain survey to take a closer look. Following this, it may be necessary to excavate your drains, especially when they are damaged beyond repair. That way, we can replace the broken section with new pipe work, and have your drains back to normal again. Of course, drain excavations are delicate operations, and they need an expert touch to ensure that everything goes to plan. In the wrong hands, a botched excavation could end up doing even more damage to your drainage system, which will cost more time and money to put right. That’s why we only work with highly-trained technicians who give every excavation project the care and attention it deserves. When you work with Clark Drainage, you can rest assured that your pipework is in safe hands! The actual cost of a drain excavation can vary depending on a whole host of different factors, from the size of the excavation to the time and equipment required to fix the underlying issue. 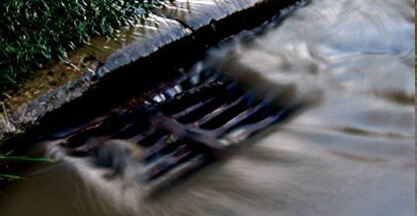 With your permission, we will access the drainage system to identify the root of the problem, and then come up with a plan of action that’s both fast and cost-effective. We always try to keep disruption to a minimum, and work within your budget to get everything working as it should again. At Clark Drainage, we work on projects large and small. In the past, we have dealt with everything from small household drains to huge commercial civil engineering projects for Local Authorities. 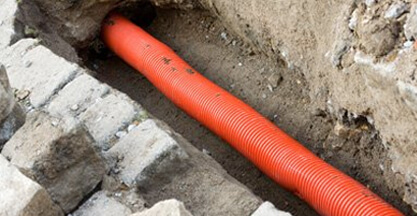 We have access to the very latest equipment, and our drainage services can be used on all types of drains, from cast iron and plastic to pitch fibre and concrete drains. 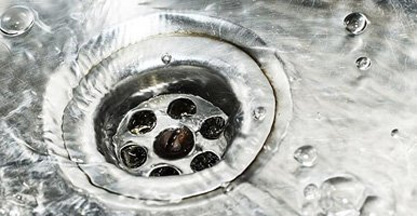 Drain excavation and installation requires an expert touch, so don’t leave it to the amateurs. Call Clark Drainage on 0808 164 0776 today, and we’ll be happy to come up with a tailored package to suit your needs and budget. After Clark Drainage’s Camera Survey, I was informed of the action that was to be taken due to the block. True to their word, the blockage has gone and never come back.